Australian tech billionaire Mike Cannon-Brookes wants the country’s politicians to start taking climate change more seriously. Cannon-Brookes, who made his fortune co-founding the enterprise software company Atlassian Corp., is pledging the firm will get all its power from renewable sources by 2025. The Queensland government has laid down regulations for solar farms that will allow only licensed electricians to install or remove PV panels. But the new rules will put hundreds of local jobs at risk and could bring some projects to a standstill, the CEC has warned. 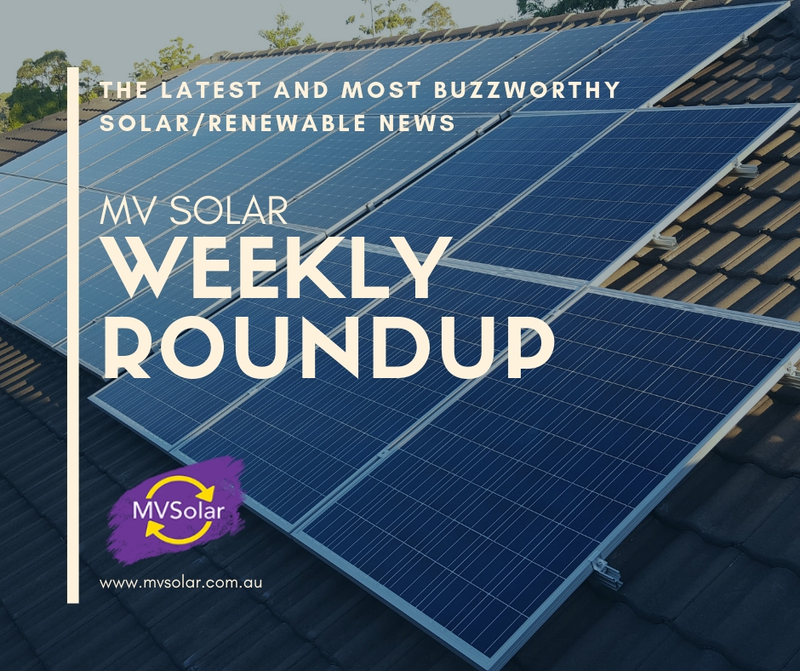 Fiji is a small island but this is the first time MV Solar has done an installation on one of its many smaller islands, Vatulele. 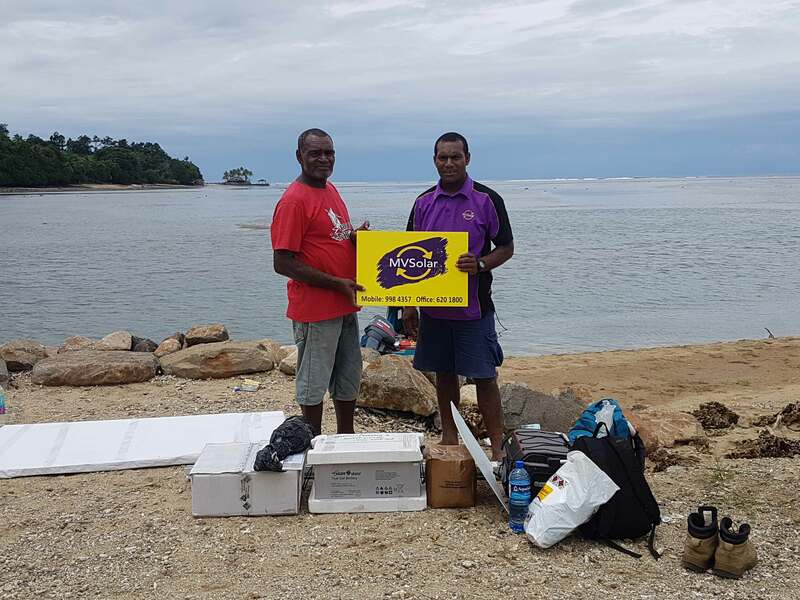 MV Solar Fiji technician Misa Driubalavu recalls the unforgettable trip to the island last March. It's easy to understand how many would consider the spring and summer seasons to be the most popular time for a solar installation. The sun does shine much longer. However, there is actually a not-so-popular fact that autumn is THE best time to consider installing solar. Let us give you a couple of practical reasons. Smart Energy 2019, NSW’s biggest solar, battery storage and renewable energy conference and exhibition kicks off this Tuesday, 2nd of April. A 30 kW vertical array has powered up at Australia’s Casey research station in Antarctica. The project is one the largest solar installations on the southernmost, ice-covered continent. Korean solar manufacturer Hanwha Q-Cells has lodged a lawsuit with the Federal Court of Australia against Chinese panel makers Jinko and Longi. New released statistics shows Australia making a major contribution to the global utility-scale solar PV uptake. A new property development in Sydney’s north shore by Metro Property Development will be the first in Australia to offer residents $0 electricity bills by integrating battery power into each of the homes. According to CEC, the effectiveness and long heritage of one of Australia’s most well-established technologies, hydro power, makes it a perfect partner to complement wind and solar in the country. Opposition Leader Bill Shorten has put Labor behind Snowy 2.0 - the hydro-electric project green-lighted by Prime Minister Scott Morrison on Tuesday - but called for an increase in renewable energy to prevent the mega-project from being "a battery with no plug". New research claims that Australia is installing renewable energy faster than any other country. 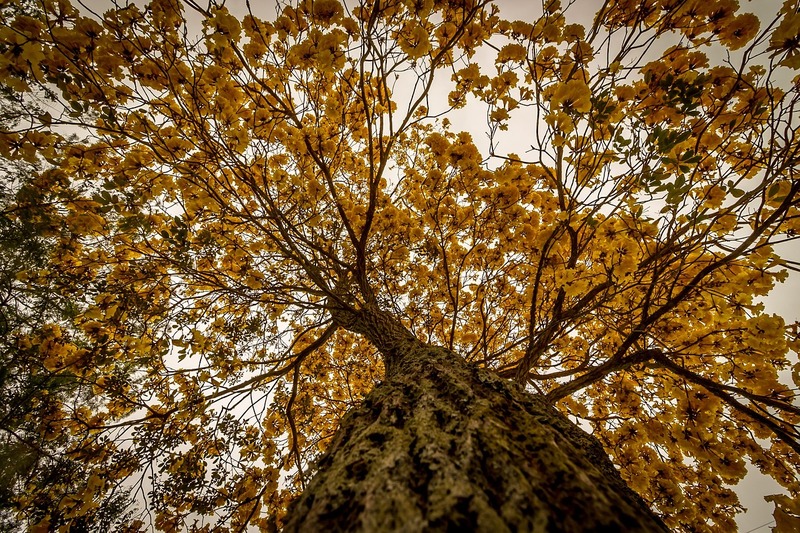 The government also recently announced they are taking even more steps to reduce national carbon footprint by planting one billion trees by 2050. Energy experts in Australia have issued a joint statement warning the Australian government that energy bottlenecks risk the country meeting its emissions targets.